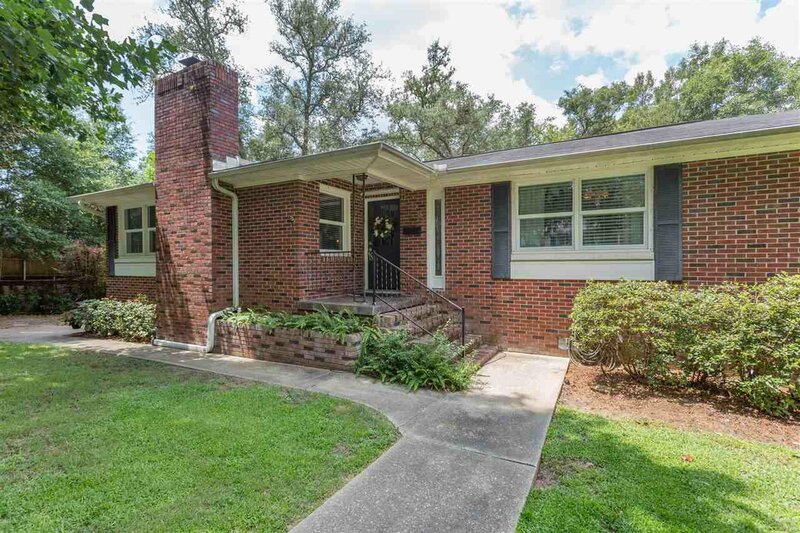 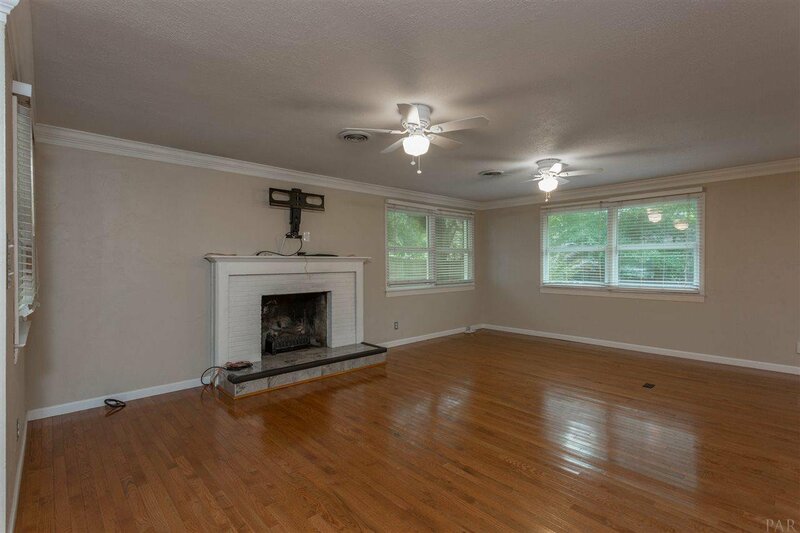 Don’t miss this lovely Cordova Park home. 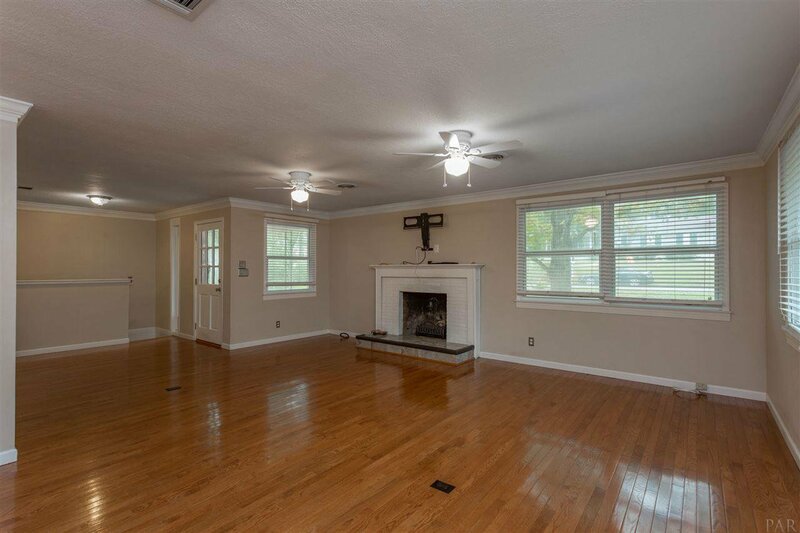 The 4 bedroom, 3 bathroom home features 2,045 SqFt of living space upstairs and 585 SqFt separate living area on the lower level. 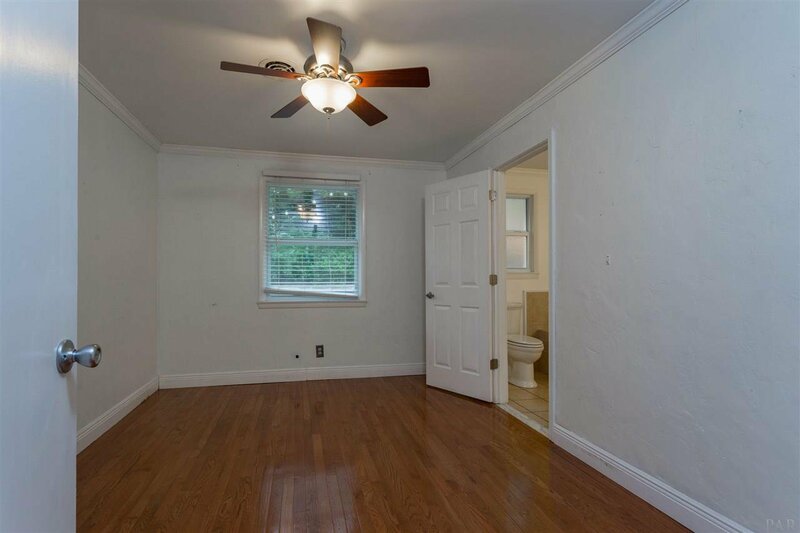 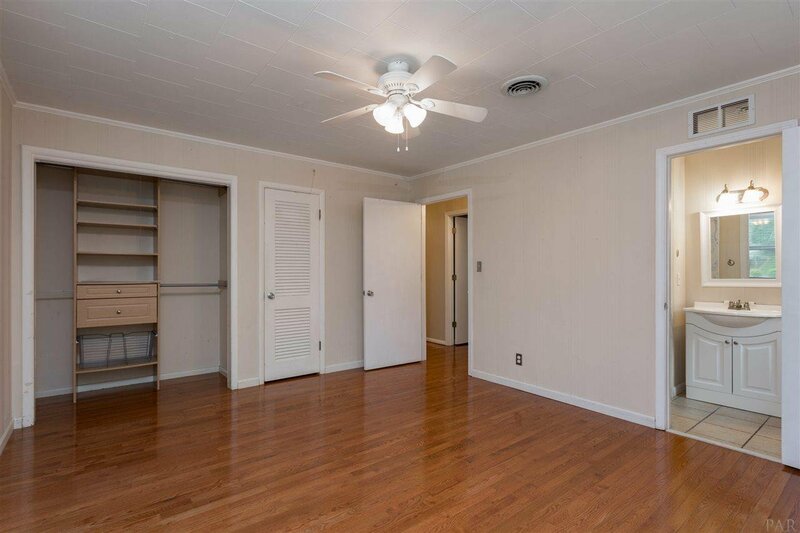 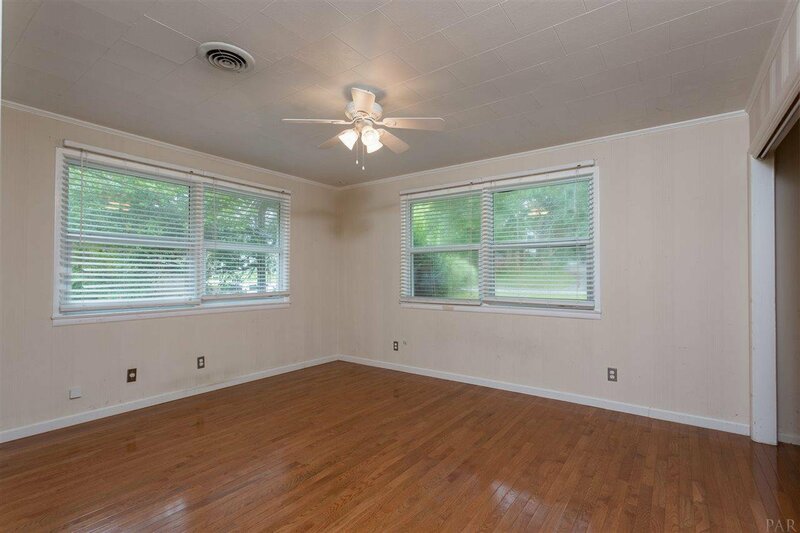 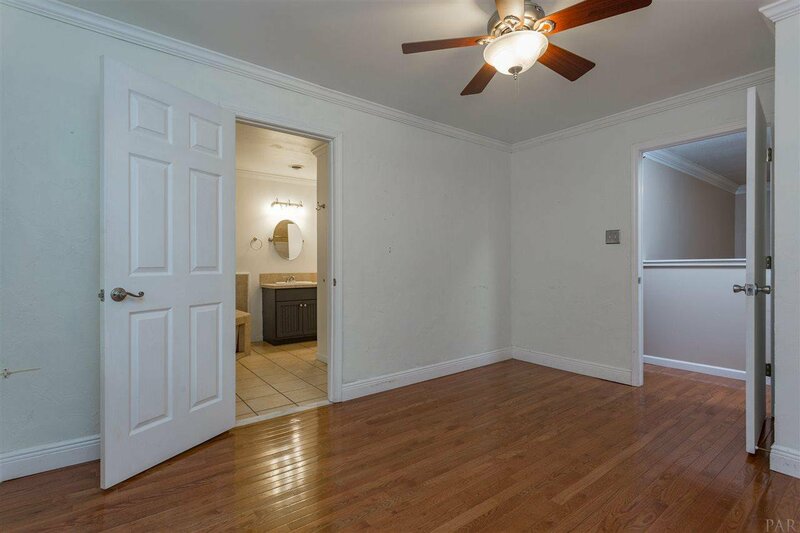 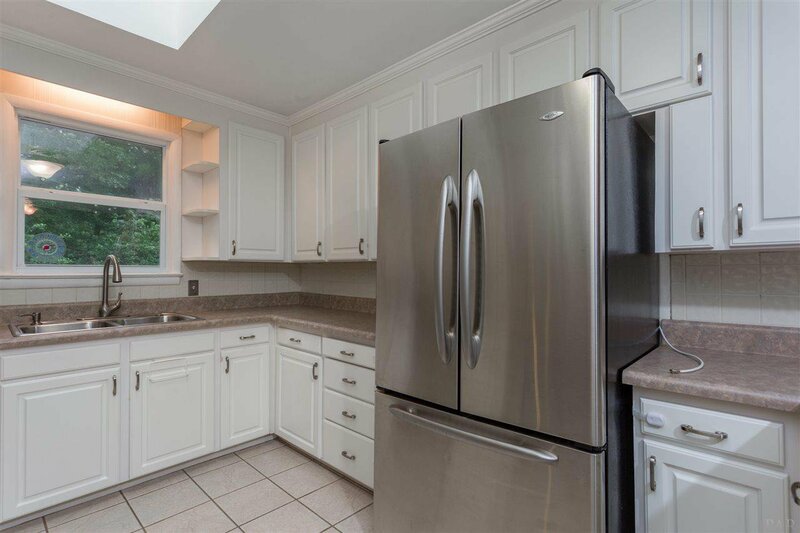 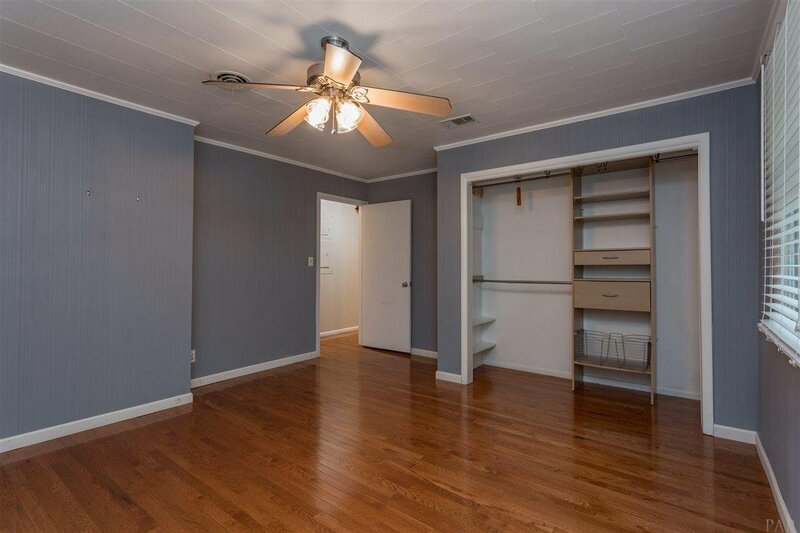 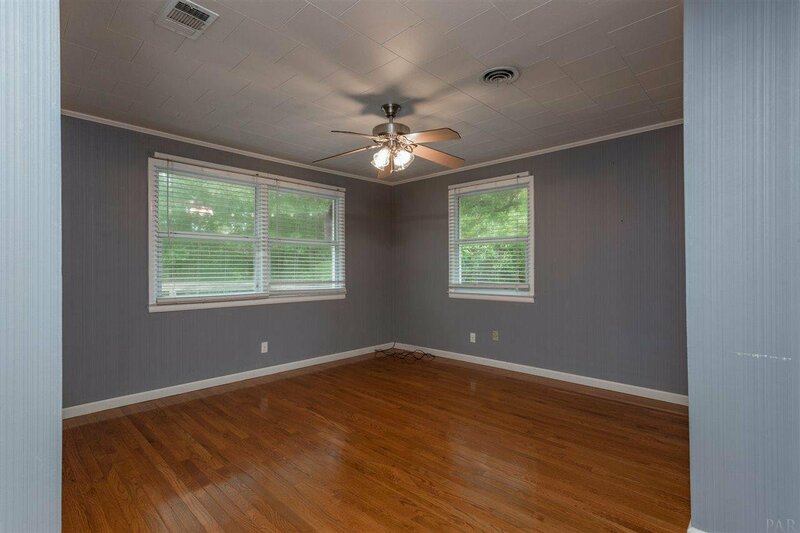 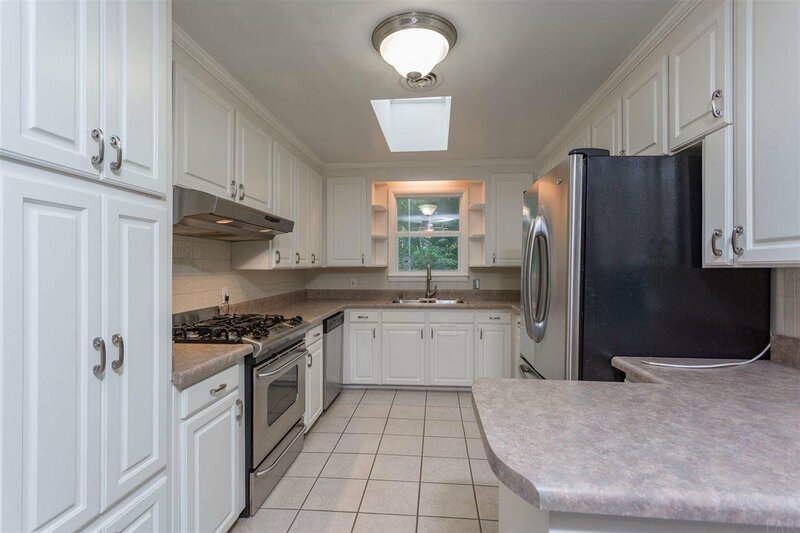 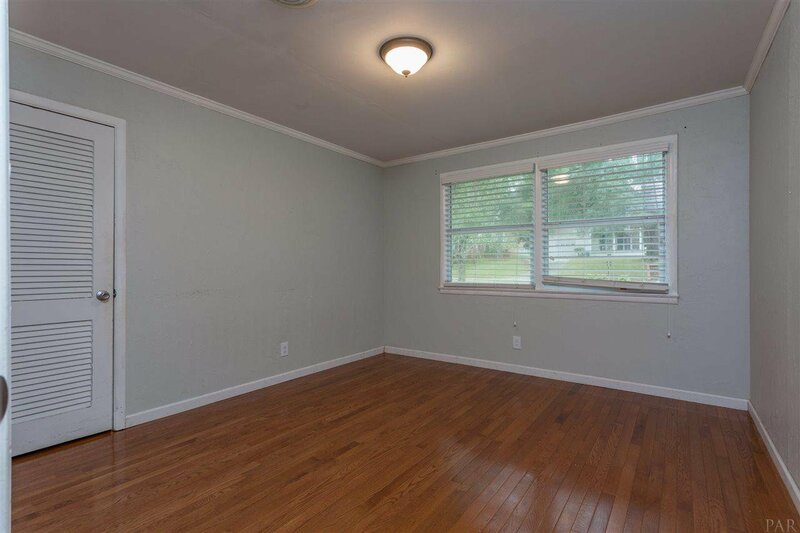 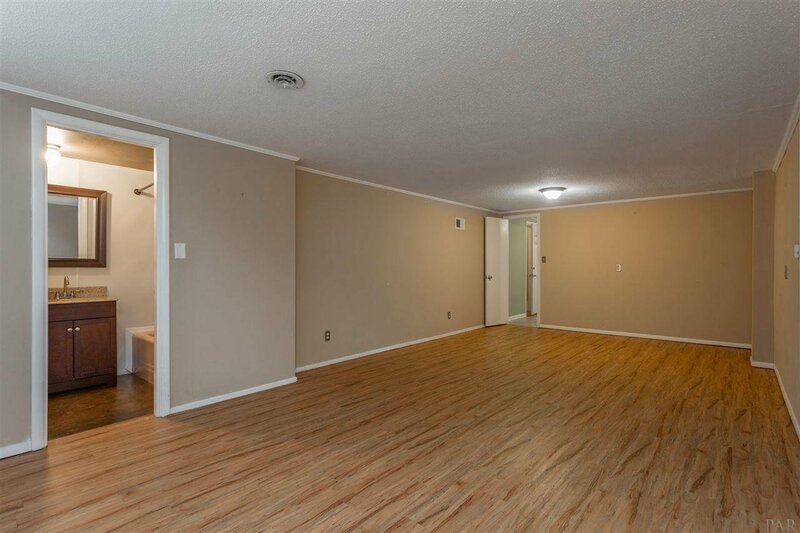 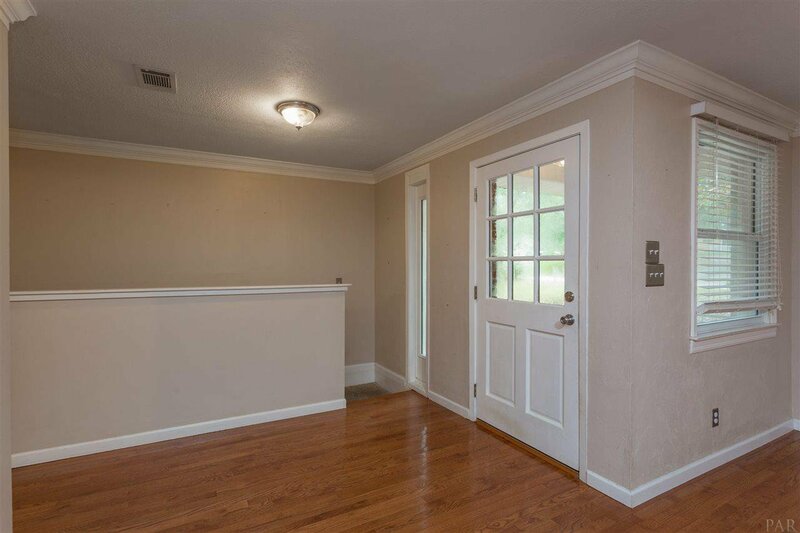 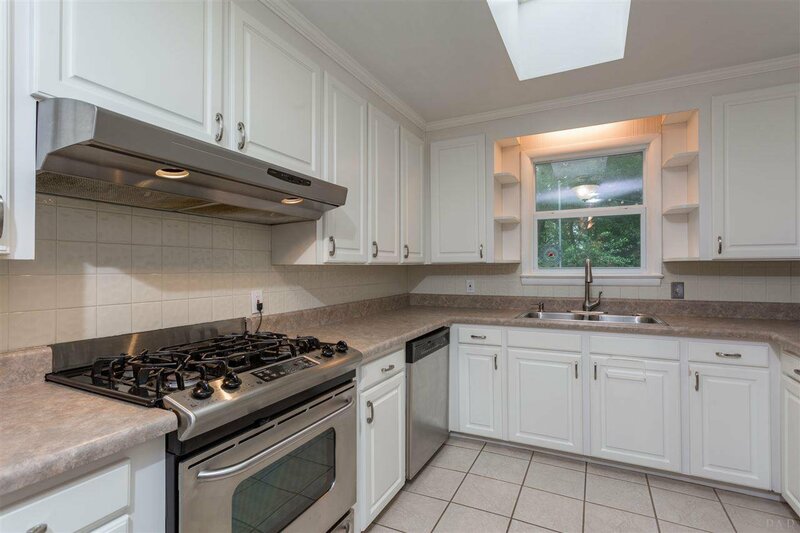 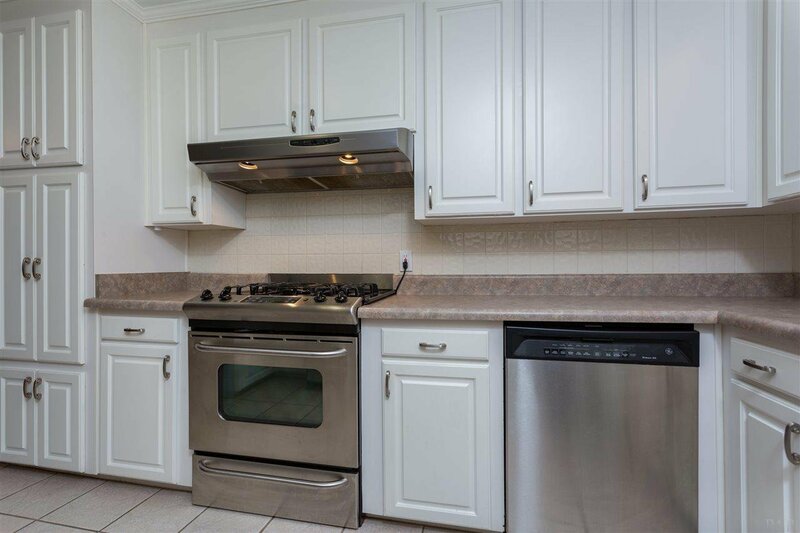 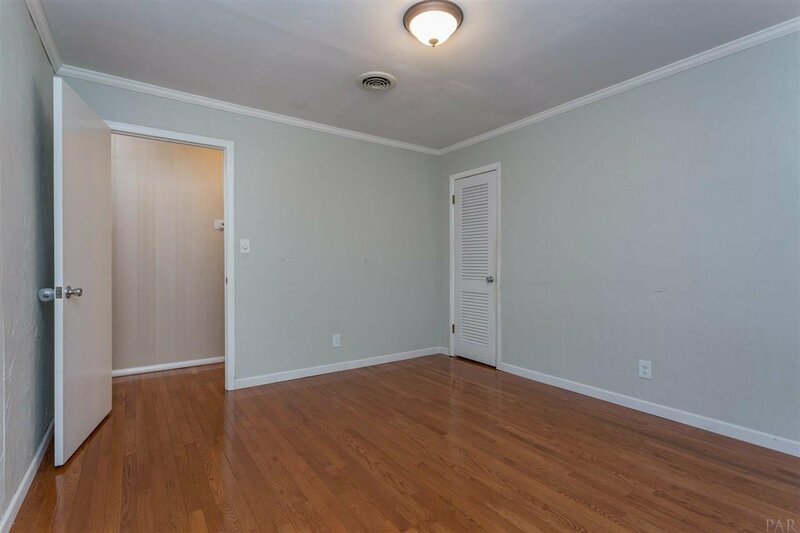 The interior boasts oak hardwood floors, crown molding, double pane insulated vinyl windows, stainless steel appliances, and a tankless gas water heater. 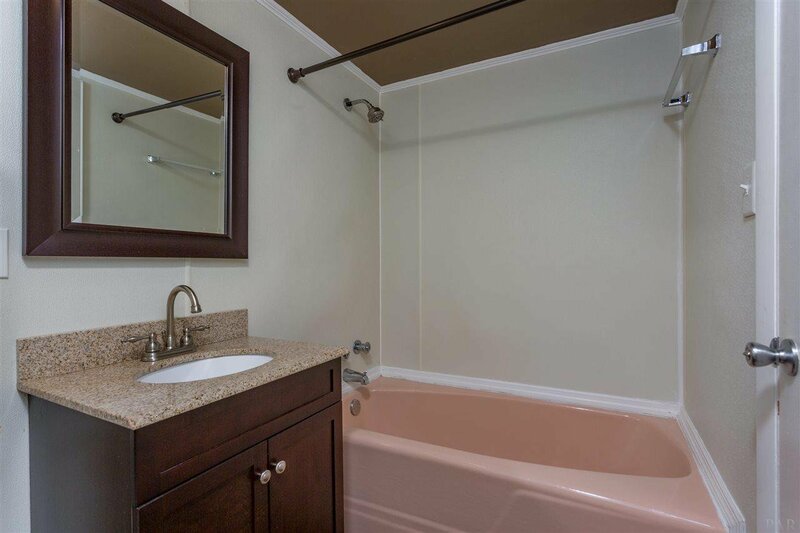 The downstairs living area includes a full bath and outside access; perfect for a growing family, mother-in-law suite! 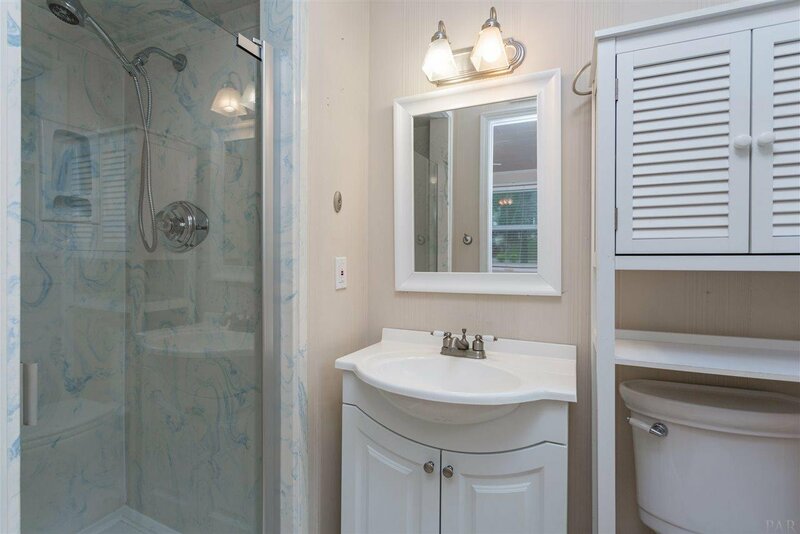 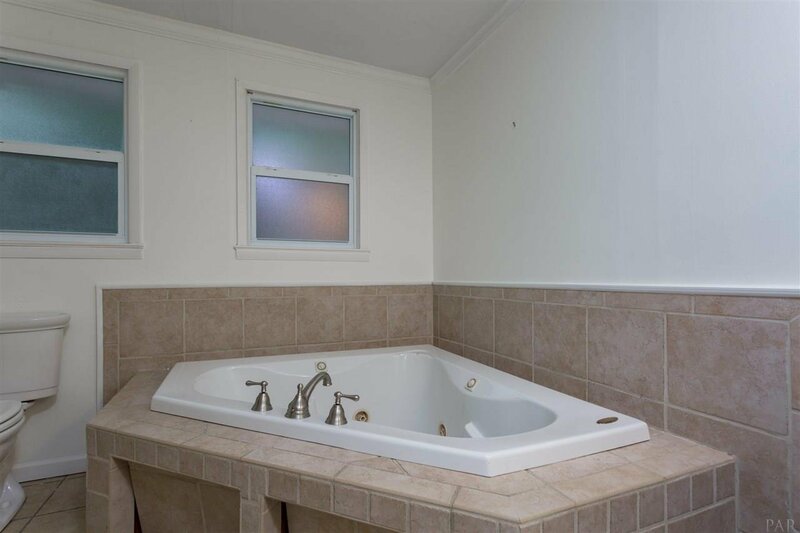 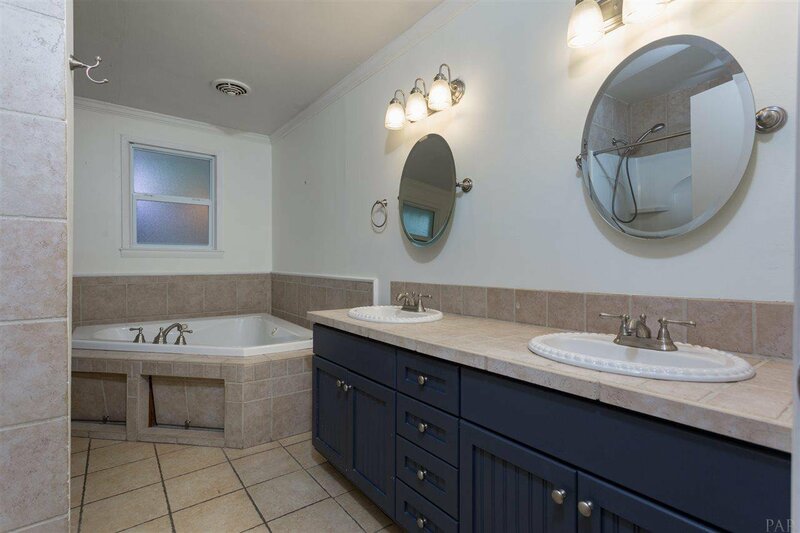 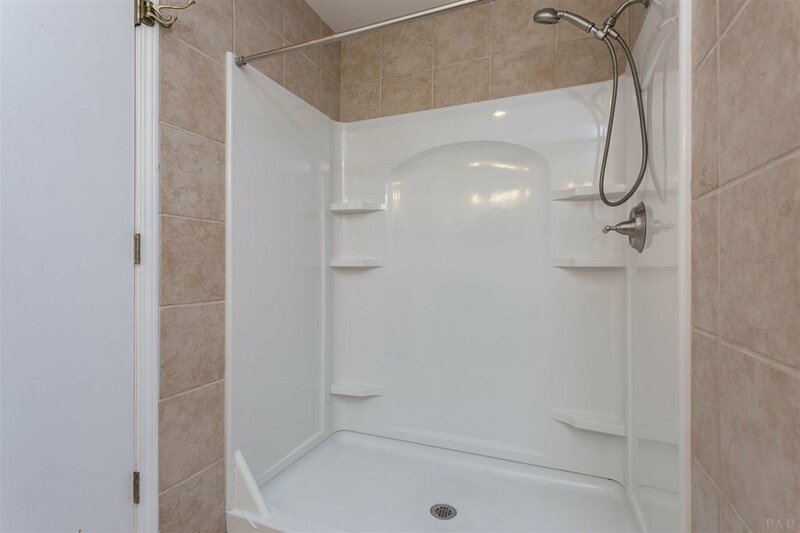 Upstairs, 3 bedrooms share a spacious bathroom with walk-in shower, double vanities, and over-sized Jacuzzi soaking tub while the master has a private bathroom with stand-up shower. 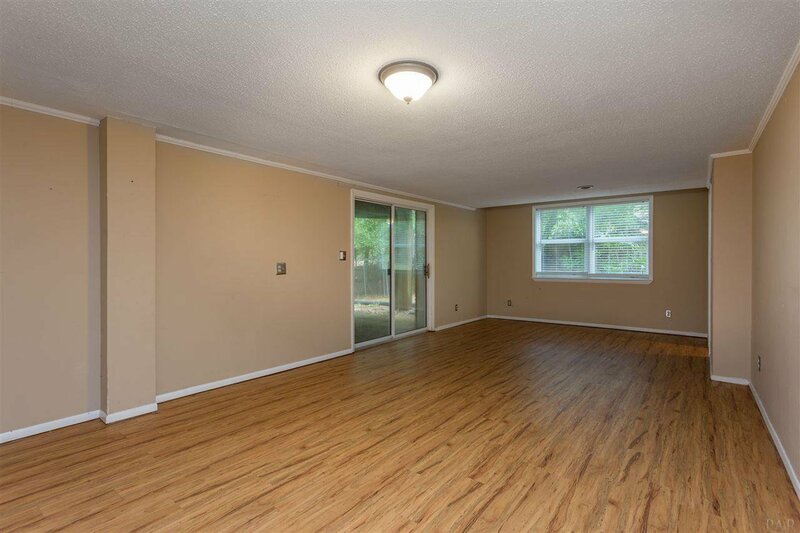 Outside boasts a 1,000 sq ft teak deck across the back of the home and a two bay over-sized garage downstairs for plenty of storage and parking. 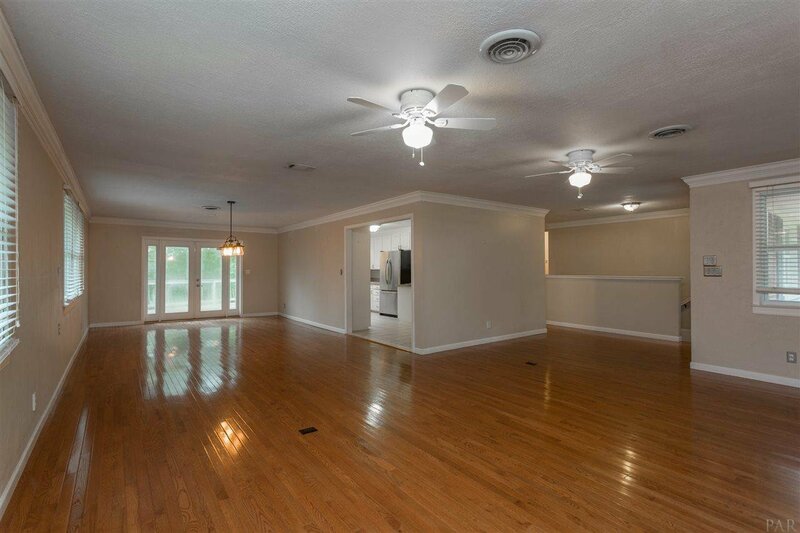 Don’t miss out on this opportunity to live in one of the most desired locations in Pensacola. 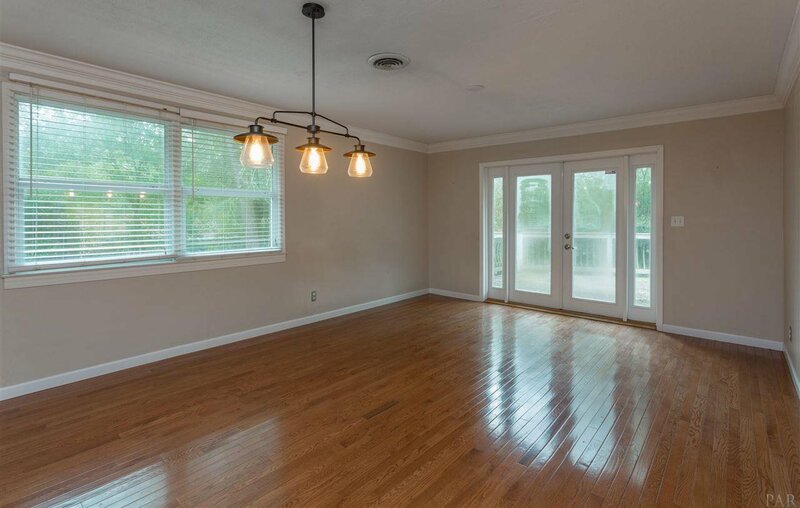 Convenient to the airport, beaches, Cordova Mall, Sacred Heart, West Florida, Baptist Hospitals.